The great exodus from once popular TV station, NTV, seems won’t stop any time soon. The once unshakable giant has been losing employees to other companies in an alarming rate as they watch helplessly. 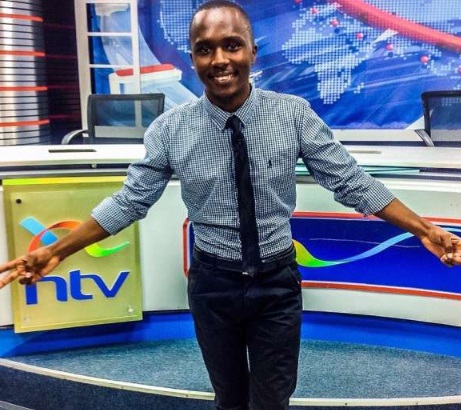 Most of these presenter have been moving to Royal Media and the latest presenter to switch sides is Kimani Mbugua. 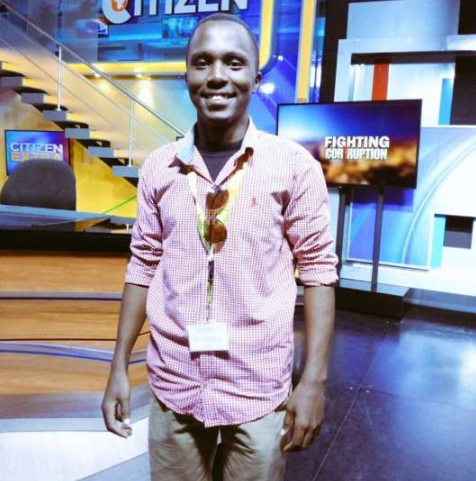 The entertainment news anchor took to social media to share his debut on Citizen TV with a photo.